Its implementation requires no tools, it's quick and easy for a person by joining tubes. Dimensions: 2.13 m. in diameter. 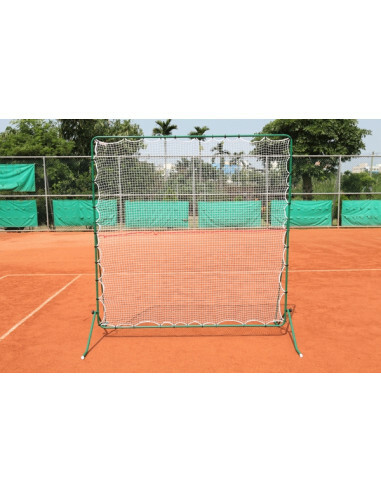 The Red rebounder is valid for all ages and abilities. 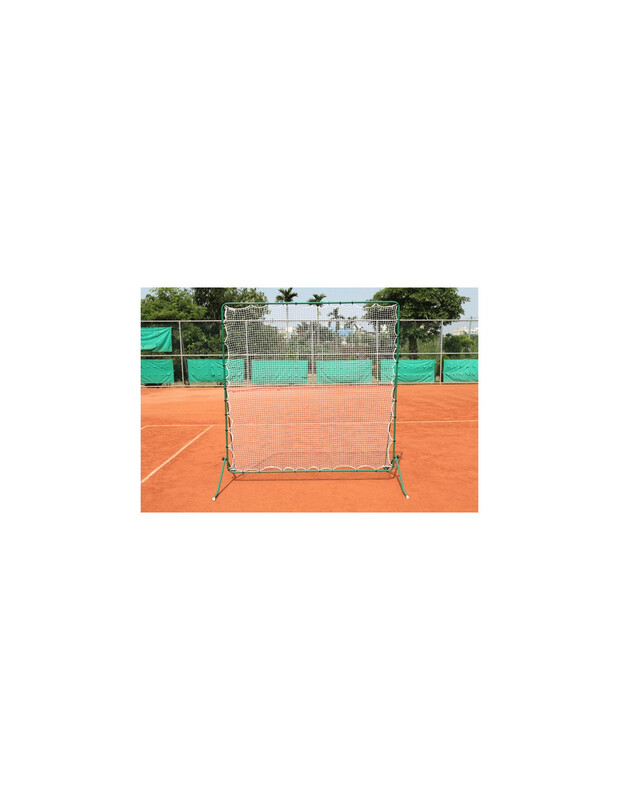 Its use is valid for tennis and paddle.